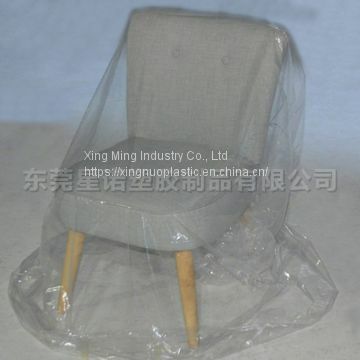 Protection from dirt and damp during moving and storage. 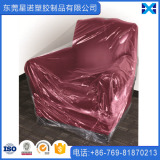 Strong polythene cover for protecting armchairs during house removals, storage and decorating, the cover will keep armchairs clean, dry and scuff free. 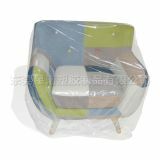 The protective strong polythene cover encloses armchairs to prevent damage during removals, handling, loading and/or storage. Strong durable polythene Polythene Armchair Covers are re-usable. 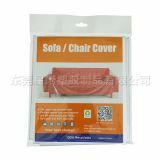 The covers can also be used to provide protection to furniture during room painting, re-decorating and indoor buliding work, simply secure the bottom with Armchair Covers. 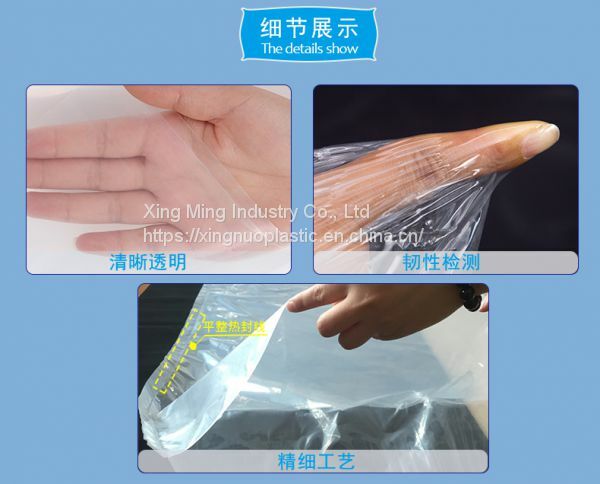 Xing Ming Industry Co., Ltd (Dongguan Xing Nuo Plastic Products Co.,Ltd) located in Dongguan city of China. 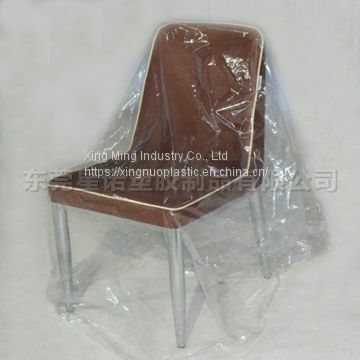 We supply different kinds of cost-effective plastic solutions for a variety of industries and consuming areas, and chain stores over the world. 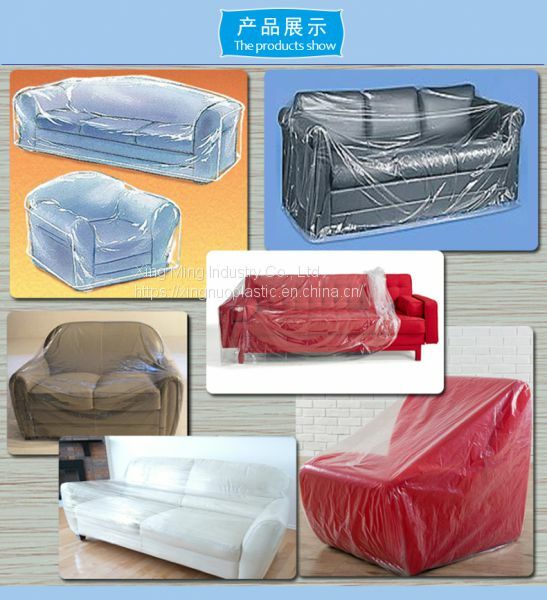 We currently offer top quality of plastic mattress bags, furniture covers, plastic drop cloth, tarp products, and PP stationary...etc. 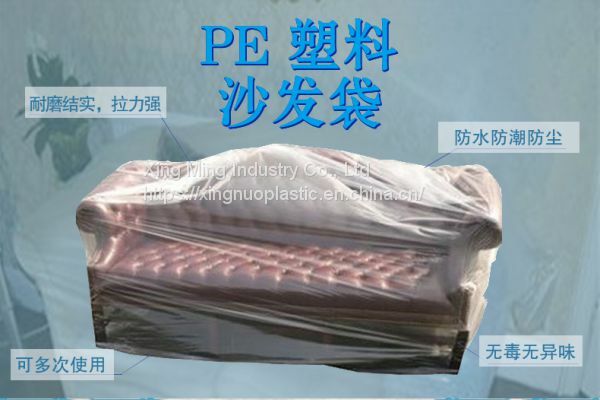 We have a full set of equipment production lines, 14 meters height of PE blowing film machines, PP extruded machines, automatic cutting bag machines, automatic die-cutting machines, hot press machines, 3 meters heat seal machines, 2.5 meters perforated rolling bag machines etc. 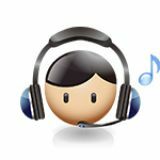 We have a strong and experienced team to provide OEM and ODM service. We got the latest ISO9001:2015 Quality Management System Certification. 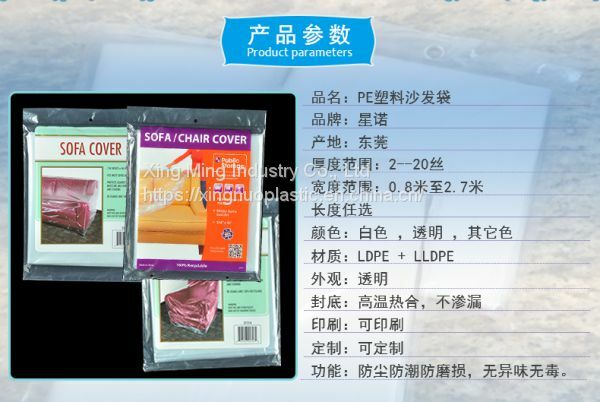 We always keep doing continuous strict quality controls to serve our main customers from Unite States, Europe, Australia, Japan, South Africa and China Domestic. Our missions are to create added value for our customers, make more benefits for future generations and help the world to be protected in green environment.